We recently reported a Seniors Art Group being told they no longer have access to the room they have occupied for nearly 10 years. They were told they could no longer have the space and time slot without apology, or explanation. Read the full article here. 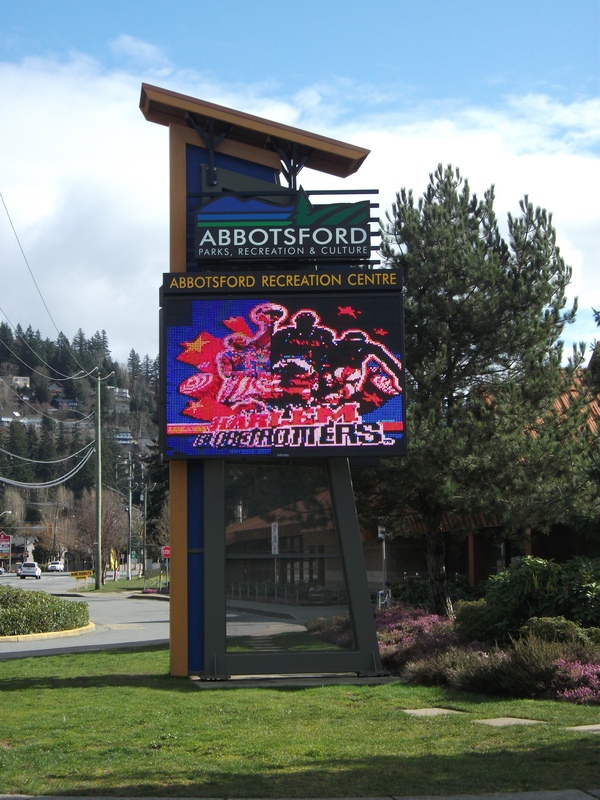 We are sure that management at Abbotsford Recreation Centre will have some explanation for us. However, this column is going to inform you, the taxpayers of Abbotsford, what is really going on at ARC. While the motivation for removing the Seniors group from the room in the designated Senior’s Facility at ARC may not be financially motivated, we think it is. Our reasoning? Every decision made at ARC is about budget. The problem is that the decisions made are hurtful, and spiteful, and do nothing to solve the money problems that plague the facility. Let’s review some of those decisions. Would you like to go to ARC for free? You can. Everybody does. No one challenges you to see if you have paid. Checking in at the front desk is on the honour system alone. Not that brave? Just park underground and ride the elevator up to the first floor and then walk into the pool area. No hand stamp? Don’t worry…no one will ever ask you to see it. We spoke to several people who go to ARC 4 or 5 times a week to swim in the pool. Not one time since a hand stamp has been required has anyone challenged them on whether they have paid or have a pass to the pool. Ride the elevator up another floor and have your workout in the gym. Not only is there no one to stop you, when you get up to the fitness area there will likely be no one there. Why? Because ARC just got rid of all their contract staff, many of which occupied positions such as fitness and weight room attendants. Even when an attendant is present, they have no means of checking to see if someone has paid, or has a pass, other than to ask them and hope they tell the truth. Walk down the stairs and head over the pool, or bring your skates and go public skating. Unless you need a rental, no one will stop you or challenge you. Why don’t staff ask people for proof of payment or a pass? There is simply no one to do the job of checking for payment. In the pool, a lifeguard cannot stop scanning for safety and check hand stamps. The second life guard on duty has other things to do and why would they take on this job? ARC has compounded its mistakes and it is the lifeguards who have suffered most recently. The pool was scheduled for maintenance. During this time, our lifeguards are laid off, but the job was done so poorly that the pool began to leak, extending the work an extra week. This extended the time lifeguards remained laid off…right before Christmas. Does this story remind you of Centennial Pool, where the city contracted a company that had never worked on a pool before. The pool tank leaked and the city spend hundreds of thousands of dollars covering up the mess and making excuses. What about those contracted employees? They’ve all been laid off now too. How come? It must save some money but now safety issues are a concern and any major injuries will result in huge liability for the city and for you, the taxpayers of Abbotsford. Lost revenue, low morale, no staff to do the essential jobs…how come? Perhaps it all goes back to when the expansion was built during Plan A. Instead of integrating the new facilities into the old building, we just tacked it onto the side. This meant a doubling up of “front desks” and a truly awful physical layout. In order to cut down on costs, we got rid of the “front desk” by the pool, but now you can go to a public swim or skating session without paying, anytime you want. Every item in this article was relayed to us by current and former ARC staff members. They told us that they complained, suggested and begged that these issues be fixed. They told management that revenue was being lost and plugging those holes could begin with something as simple as a gate outside the elevator that required checking in at the front desk. It must just be easier to kick seniors out of the seniors centre, and get $20 for a room rental, than it is to fix what is really wrong.